Uniformed, trustworthy employees with name badges so you always know whom you’re talking to. 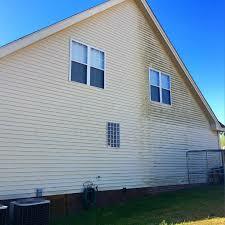 Yes I want my house washed! 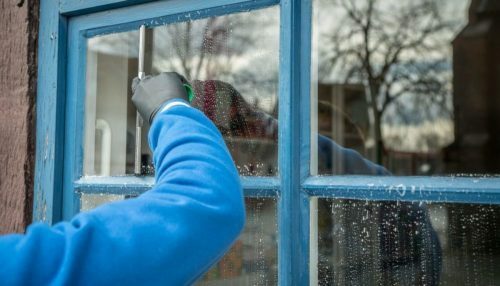 Not only does the soft washing method clean surfaces, such as you roof, deck, patio, siding or fence, safely and thoroughly, it also maintains paint and masonry longer. 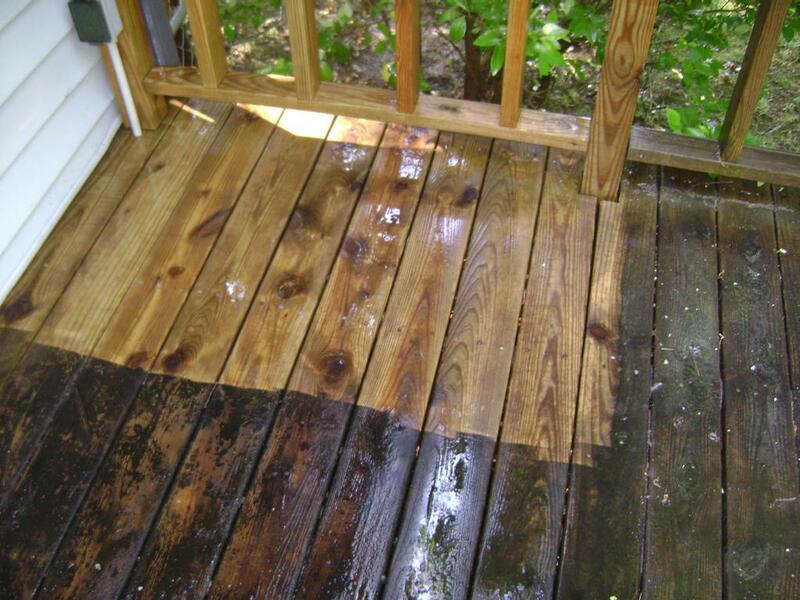 Looking to get rid of the algae and grim on your deck? We can help with that, taking off years of grime in a few hours. Depending on your style of decking we may use many different options. Feel free to contact us if you have any questions about deck maintenance or any particular decking question.